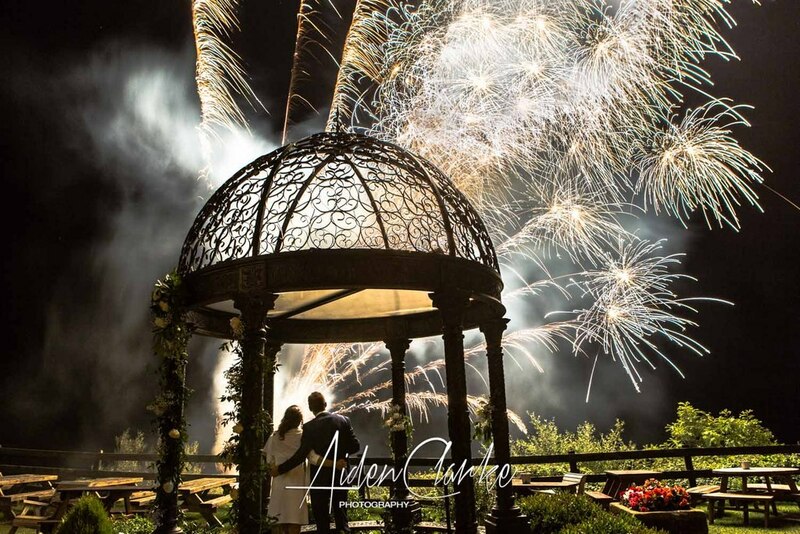 Scarborough Photographer Aiden Clarke Photography are award winning qualified photographers in Scarborough. We specialise in Portrait Photography, Wedding Photography and Commercial Photography. We cover Scarborough, Whitby, Bridlington, Filey, Malton, Helmsley, Harome and surrounding areas and all of Yorkshire. We are easy to work with, good at what we do and competitively priced.